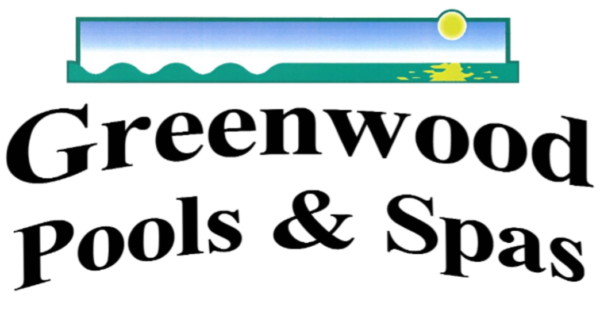 Greenwood Pools & Spas installs above ground pools by a variety of quality manufacturers, including Radiant Pools. 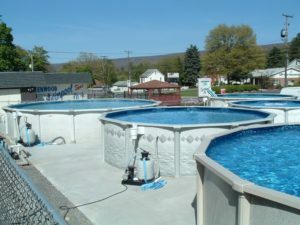 These pools can be installed above ground, semi-inground or completely inground. 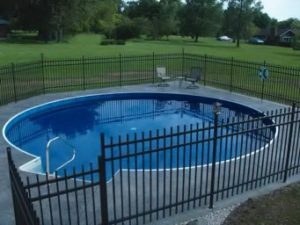 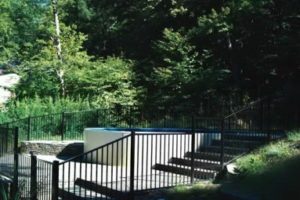 It is a very unique pool that can be fit into many budgets and situations. 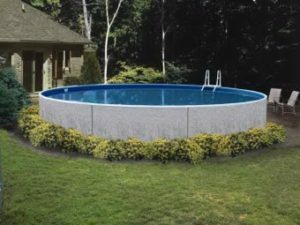 Stop in and pick out your Radiant Above Ground Pool!